All our baths are available with custom options, each at a small extra cost, which vary between different models. You can therefore transform your bathroom into your ideal bathing space – its design being unique and exclusive to you. Please ask for a quotation. We can offer a wide range of modifications. 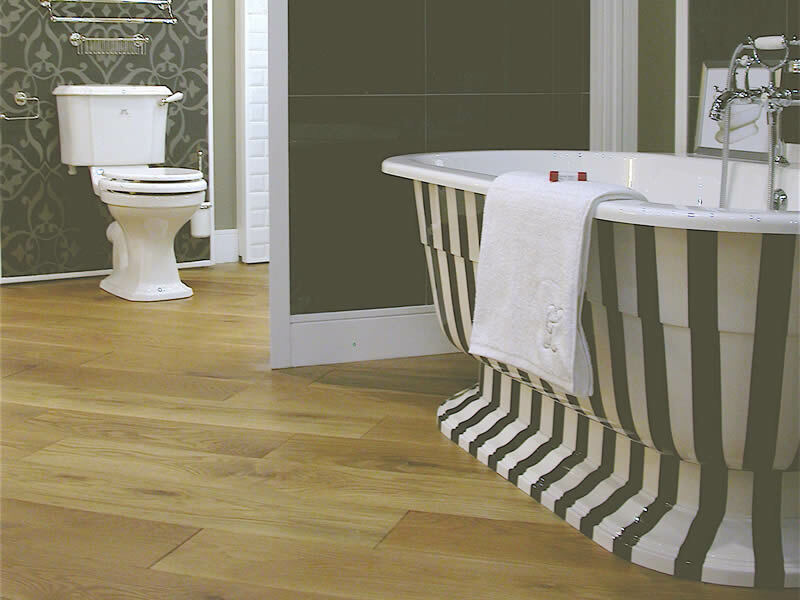 For projects requiring a greater degree of personalisation, we also offer a bespoke/custom designed bath service. This offers you complete design freedom; the chance to realise your dream bath by specifying any style, shape, size and colour that you wish. If you wish your bath to match your curtains, paintwork, carpets or even the base colour of marble, stone or wood, then for a small extra charge we offer a computer colour matching service. We can match literally any colour. To do so, we simply need a sample 75mm/3″ square of the colour you wish to be matched. The use of FICORE® enables impressive colour combinations. Our baths are overwhelmingly supplied with a high gloss finish. 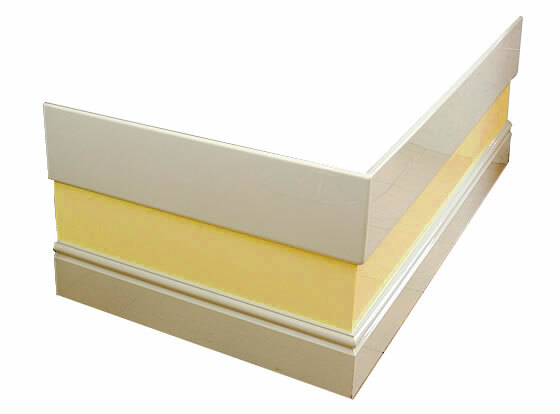 However, for a small extra charge, we can also supply them with a matt finish or – in the case of panels – primed for your own creative finish. This might be a wallpaper, a textile, a faux marble effect or rag-rolling. 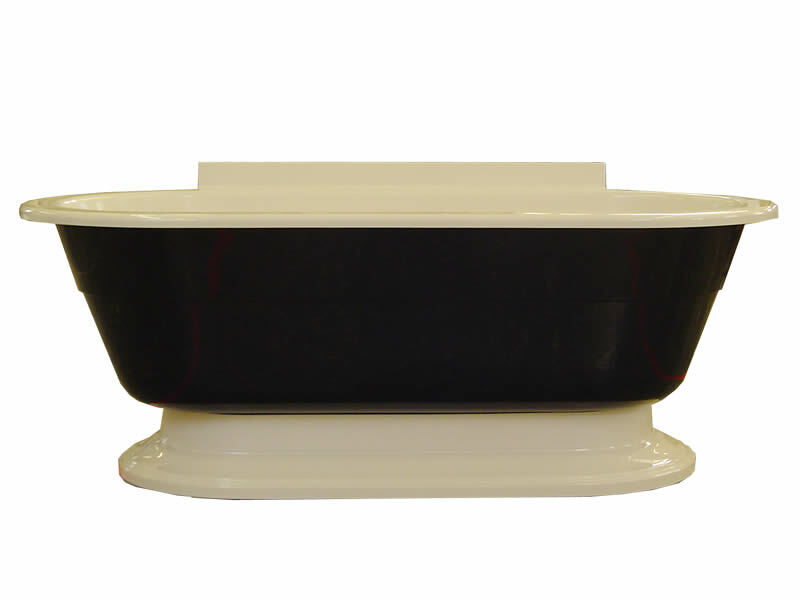 When producing square or rectangular baths, we can modify the rim width on any side or end. We can make the rims narrower or wider, adjusting the external dimensions to fit your space. (The internal detail of the bath does not alter.) We can also raise or lower the deck rims. For more details, please ask. A two colour bespoke bath panel (front/left). A Calyx deep soaking tub with a front/left panel of a different colour to the bath. Please note that it is fitted with a combined filler/waste/overflow in place of just a waste/overflow. This removes the need for a spout, which can be a useful idea for a small bath. Left: a pre-primed panel. Centre: a specially coloured panel. Right: a two colour panel. Left: double coach lines. Centre: a solid blue rim. Right: single broad coach line. 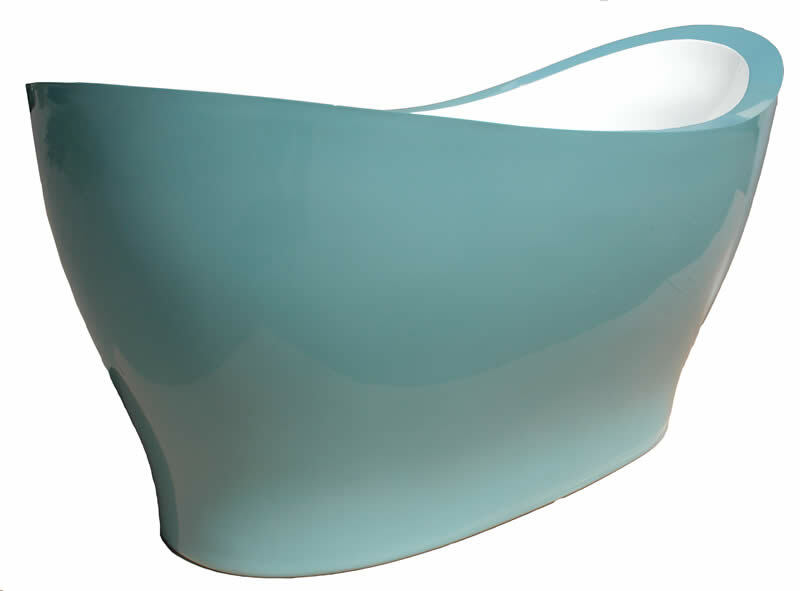 A specially coloured Osbourne free standing bath – with black sides and a plinth to match the colour of the rim and interior. 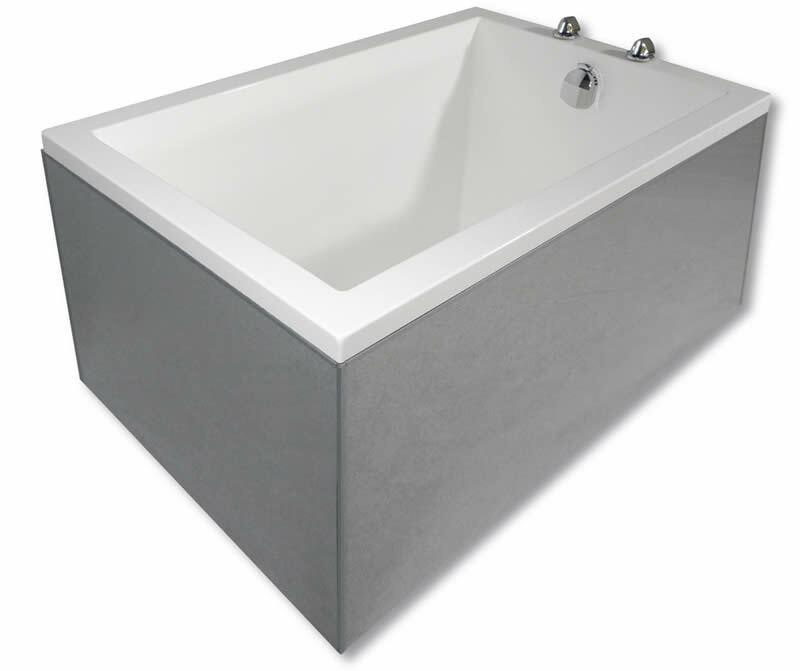 A Pleasance Plus free standing bath with a white interior and coloured exterior. If you have any queries about any of our products or services please contact our customer services team.